Wheat Grass Powder NOTE: Wheat Grass Powder 1 Month Doses = 1 gm per Day A complete natural food providing all the necessary nutrition. Wheat Grass powder is freshly juiced and dried into powder for human consumption, provides chlorophyll, amino acid, minerals, vitamins, and enzymes. 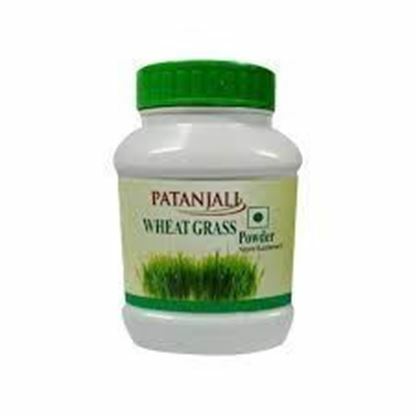 Wheat Grass Powder helps cure Cance, Tumor, Diabetes, Cholesterol, Acidity, Colitis, Piles, Anaemia, Thalessemia, High B P, Heart problems (No Bypass needed), Joint pains, ladies problems etc. 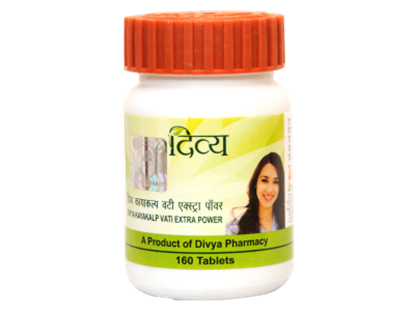 It is also an antioxydant and stress buster. Wheatgrass is a naturally rich source of Vitamins, Minerals, Amino acids, Enzymes, Chlorophyll and Dietary Fibre. 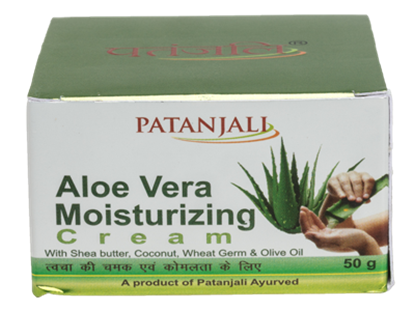 ALOEVERA MOISTURIZING CREAM prevents ageing & dehydration of skin, protects skin against winter dryness & roughness, makes skin soft, smooth & beautiful. 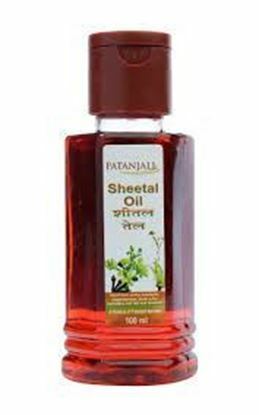 Direction of use: Apply on body or face after bathing & before sleeping at night.